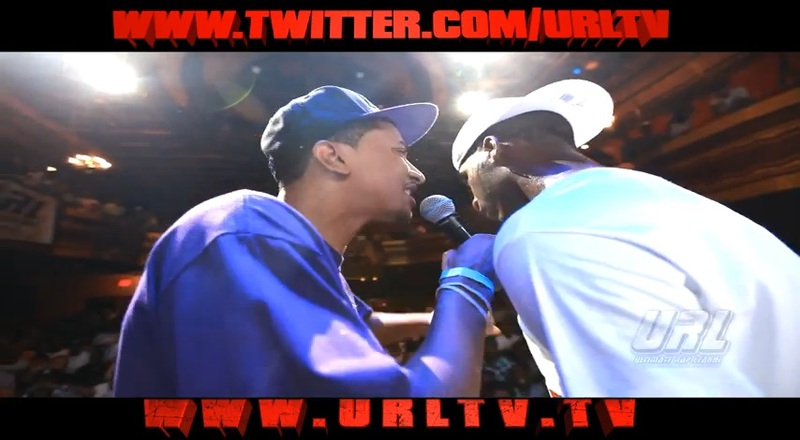 URL Summer Madness was stock card filled with MC Battles with some of the Battle Worlds best. One of the most anticipated Battles of the evening was between St. Louis’s Hitman Holla and New York’s Holla Da Don. Check out this classic match-up. This entry was posted in Hitman Holla, Hollow Da Don, Smack/URL and tagged Battle Rap Lyrics, hitman holla, Hitman Holla vs Hollow Da Don Lyrics, Hollow Da Don, Hollow Da Don vs Hitman Holla Lyrics, Rap Battle Lyrics, Smack, URLTV. Bookmark the permalink.